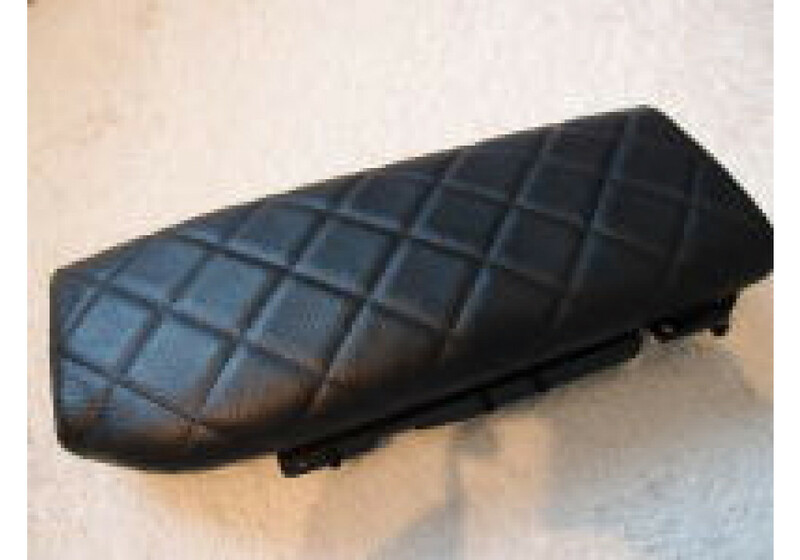 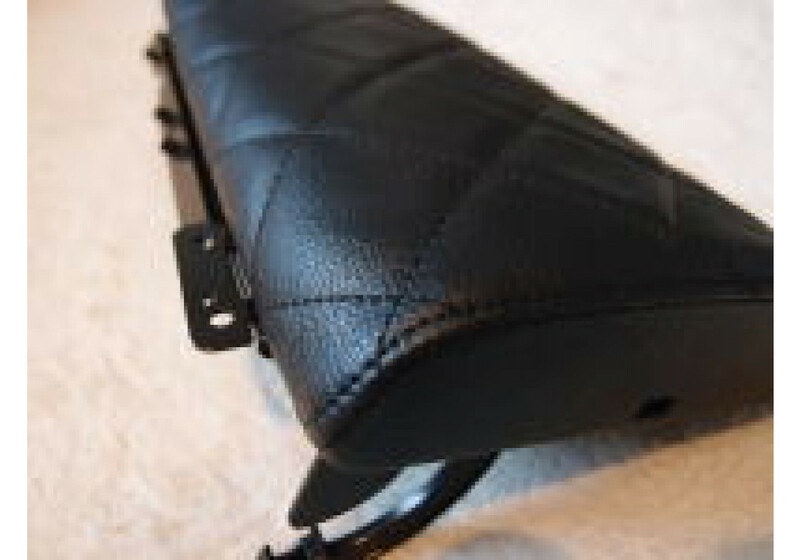 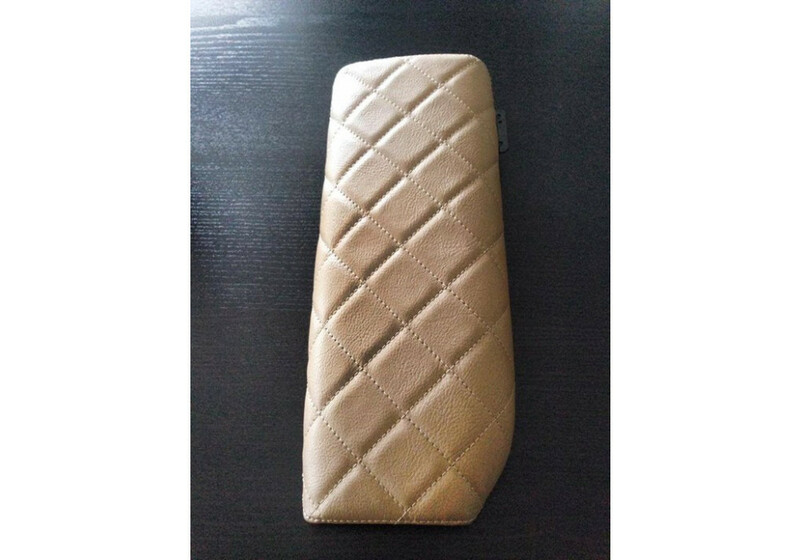 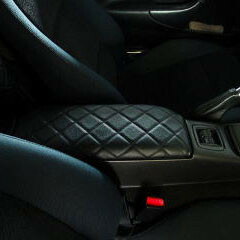 The Nakamae Quilted Console Lid Cover is an OEM lid cover that is recovered in quilted leather. 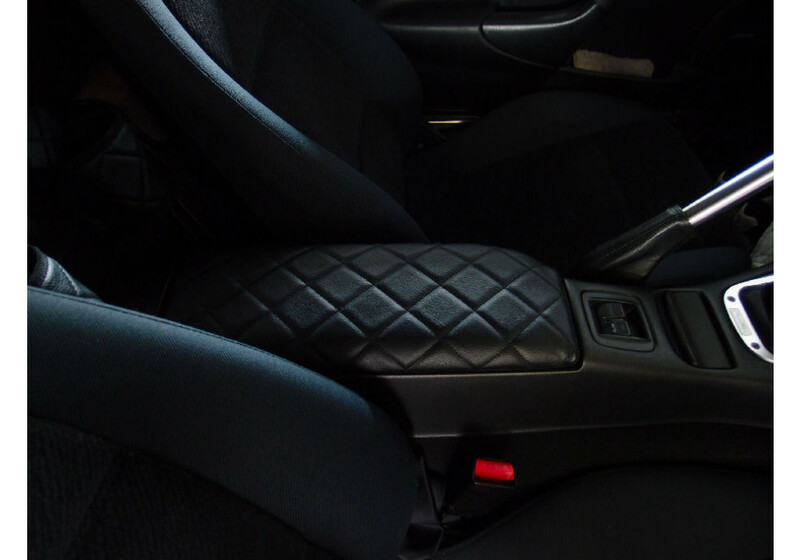 The leather & stitching colors will match your vehicle perfectly and improve the look of your interior by a lot. 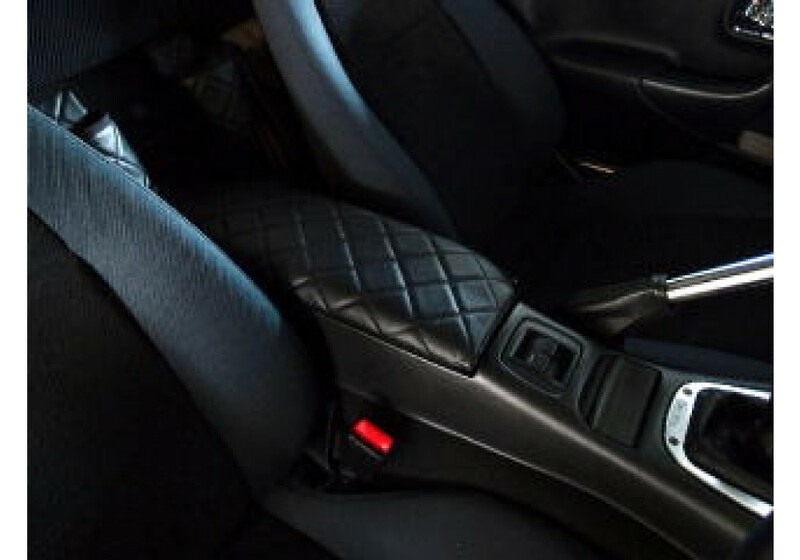 Nakamae Quilted Console Lid Cover should be ordered at REV9 Autosport https://rev9autosport.com/nakamae-quilted-console-lid-cover.html as they provide the best service and speed we've seen so far!